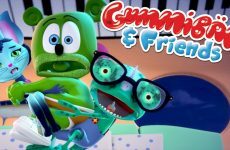 Watch Summer Joy’s Toy Joy Rock Out with the New Gummy Bear Plush! Summer Joy’s Toy Joy received a super gummy special delivery from Posh Paw’s recently! Summer from Summer Joy’s Toy Joy, a kids toy review channel on YouTube, posted a video of a special plush toy that she received in the mail !!! Summer decided to post a video of her rocking out with her brand new Gummy Bear Plush Toy by Posh Paws. 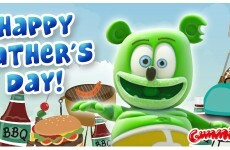 The plush is super cuddly and soft, and it sings “The Gummy Bear Song”! 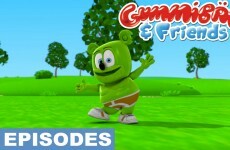 We love the Gummie bear song and our bear so much when you hear it you just want to get up and dance . 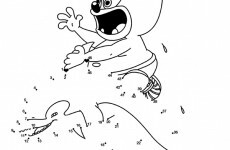 Subscribe to Summer Joy’s Toy Joy on YouTube here! 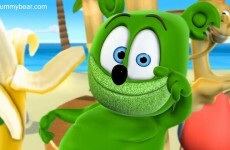 Gummibär Gif: Thinking of the beach! 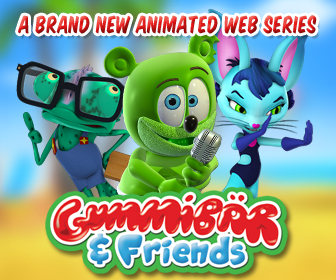 Download a Printable Gummibär August 2016 Activity Page! 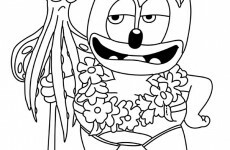 Download a Printable Gummibär August 2016 Coloring Page! 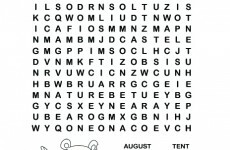 Download a Printable Gummibär August 2016 Calendar Page! 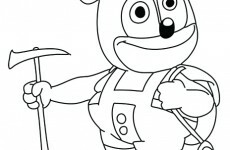 Download a June Printable Gummibär Coloring Page! 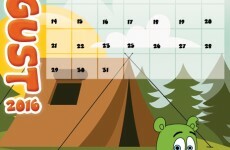 Download a Printable Gummibär June 2016 Calendar Page! 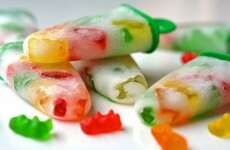 Keep Cool Memorial Day Weekend with Sprite Gummy Bear Popsicles!